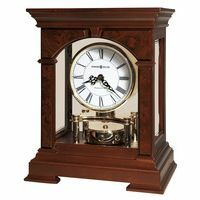 This is an older Chelsea Ships Clock in good running condition. 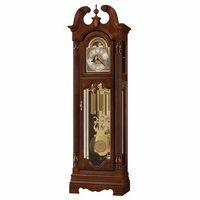 The serial Number is 374416, which means that this Chelsea Clock was produced between 1940 and 1944, and was likely therefore used in a World War II (WWII) Ship. The case is in good condition and is black plastic or bakelite. The silvered dial is showing its age, but is still easily read -- and looks good for its years. 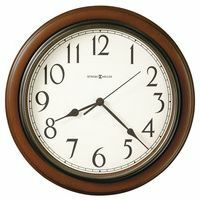 The clock has a 5.5 inch dial, and is 7.7 inches in diameter across the back.